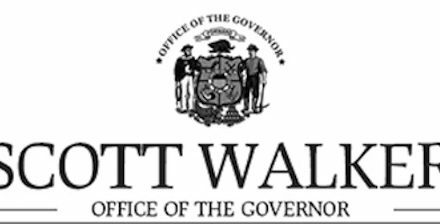 In a recent meeting Governor Walker presented to Speaker Vos and Majority Leader Fitzgerald a framework for an agreement to the state budget. After conferring with my colleagues in Assembly leadership, we believe this framework is a positive step and provides a path forward to responsible resolution of the state budget. In light of Governor Walker’s proposal, I believe that we should resume the Joint Finance Committee process and convene as early as next week to continue work on the remaining agencies and budgetary items. Thus far the Committee’s decisions have been fiscally responsible and represent a strong investment in efficient and effective government services. I trust that together we can continue this positive track record as we complete Committee action on the budget bill. I hope to hear from you soon as we look to schedule additional Committee meetings.